Beautiful appointed condo over 1200 sq ft offers a fabulous view from Mt. Baker to Metrotown. Both bedrooms with its own ensuite and ample closets. Renovations include real H/W floors, kitchen cabinets, crown mouldings, ceramic tiles inbathrooms. Two large balconies to enjoy sunshine and views. This is a very open floor plan. 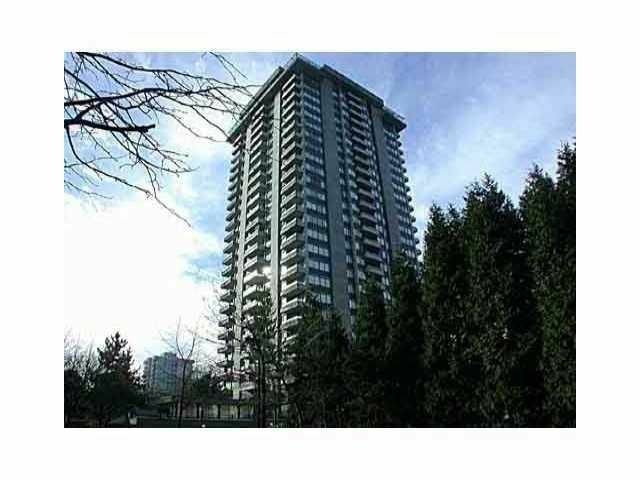 Convenient location within walking distance to Skytrain & Lougheed Mall. Recreation facilities include indoor pool, sauna, squash and racquetball courts & gym. Hurry!